Pacific Northwest (and duly pacifist) rockers Death Cab for Cutie announced the release of their seventh studio album yesterday. Codes and Keys (Atlantic) hits stores May 31. Death Cab members have been consumed in solo endeavors lately. 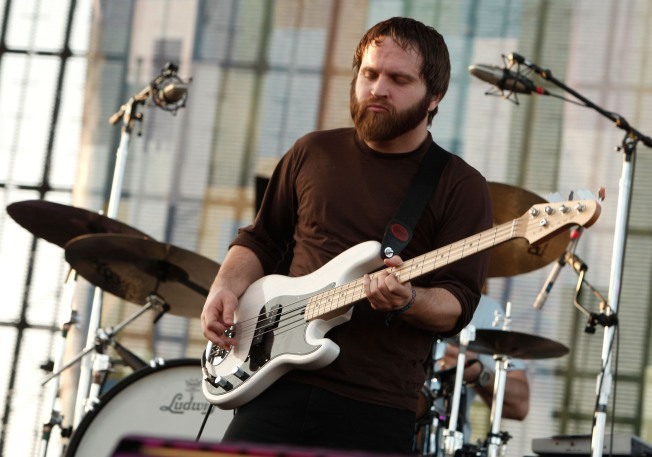 Frontman Ben Gibbard has embarked on solo shows and married actress Zooey Deschanel, while guitarist Chris Walla has enjoyed a successful career as producer for the Thermals, Tegan & Sara, and his own politically-minded solo work (2008’s solid Field Manual). Some shows have been announced in the Northwest and also Canada and the United Kingdom, but nothing for our coast yet. Stay tuned.